Honorable Kyagulanyi was in the past months having issues with authorities that wanted him to draw a line between Bobi Wine the artist and Hon. Kyagulanyi the politician, he seems to have sorted that out. 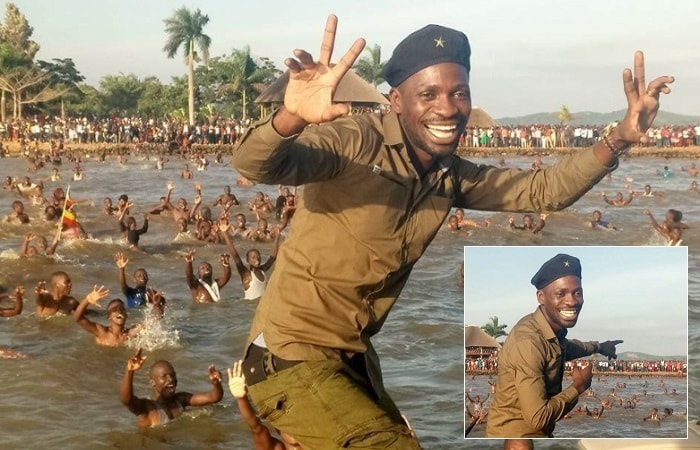 His Busabala based One Love Beach was flocked by die-hard fans that came in large numbers. 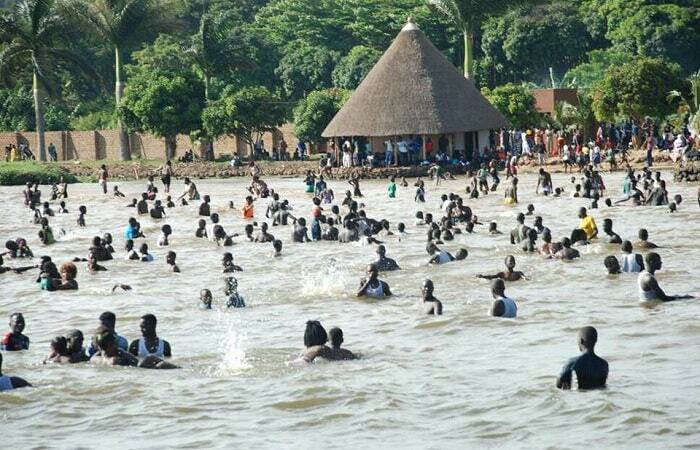 "All those who came through on Boxing Day at One Love Beach in Busabala, you're the best. I can't thank you enough for coming. Our team members, especially the #FireBaseArmy, you did an amazing job putting everything together from the games, boat rides and security. We concluded the year with a statement. Thank you again."